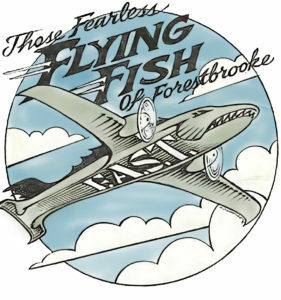 Are you interested in becoming a member of Forestbrooke Pool? If so, please contact our Membership Officer, Kate Pasola, to apply or for further details. She can be reached at kate.pasola@gmail.com. JOIN US TODAY!!!! Fill out the Membership Application ONLINE to save time, and pay via PayPal below. Summer is Coming!